It’s that time of the year to lace up the cleats because the annual Gloucester Township Field Of Dreams event is coming up this Saturday, April 27, at noon. 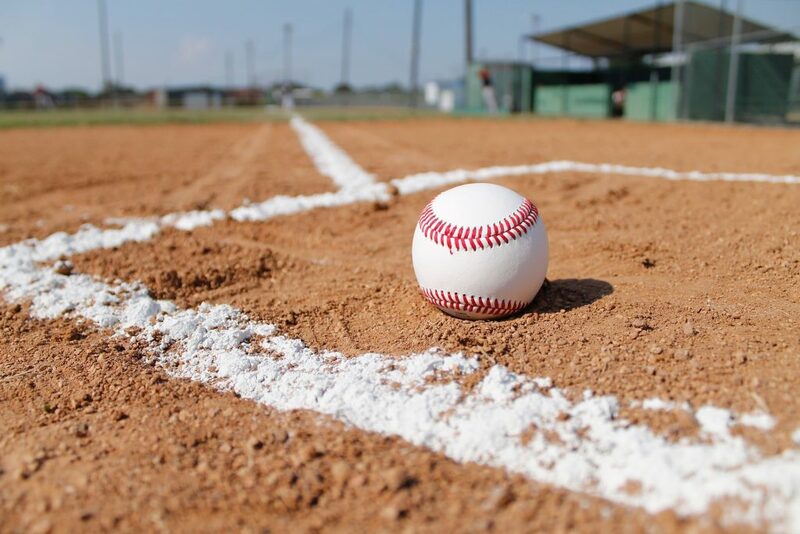 The Gloucester Township Field of Dreams is an organized baseball league for people with special needs that enables children and adults to develop socialization skills and have fun by playing baseball at a field specifically designed for them. The games are played at the Gloucester Township Field of Dreams, located at 247 Little Gloucester Road in Valleybrook. The field is totally handicapped accessible. It has a synthetic surface that allows easy use of wheelchairs and walkers. The buddy is there to protect the player from balls, assist the player in batting and running the bases and to be friendly on and off the field. Before the beginning of each season, every participant is given a shirt and a hat that are to be worn at each game. They should bring a baseball glove. Councilman Michael Mignone is the chairperson of Field of Dreams and has been involved with it since its inaugural season in 2017. He can’t wait to get out and see them play. “I expect to see about 30 smiling faces from the players. It’s like a huge celebration, we have a brass band coming out to play and a disc jockey saying all the players’ names. I’m hoping for some beautiful weather,” said Mignone. Field of Dreams is for adults as well. Every child and adult, no matter his or her level of baseball talent, can participate. “I think it is a great opportunity for everyone with special needs to participate in the game of baseball,” said Mignone. Field of Dreams is made up of two divisions of varying ability and age. Baseball is currently the only sports that is featured, but there have been talks about branching out and including other sports. “Last year, we did try to extend it a little bit but it didn’t work out. We have discussed trying different sports,” said Fagan. Volunteers are important to the game as well. A typical game needs approximately 30 volunteers. Volunteers are needed to be managers, coaches, buddies, umpires and team parents. For more information, email Mignone at mmignone@glowtp.com.